The Official World (Duke UP, 2016). True Crime: Observations on Violence and Modernity (Routledge, 2007). Serial Killers: Death and Life in America's Wound Culture (Routledge, 1998). 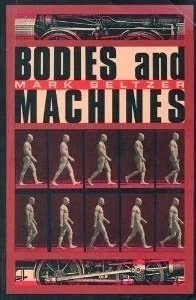 Bodies and Machines (Routledge, 1992; New ed., 2015). Henry James and the Art of Power (Cornell UP, 1984). “Crime between History and Natural History,” in Disease and Crime: A History of Social Pathologies and the New Politics of Health, ed. 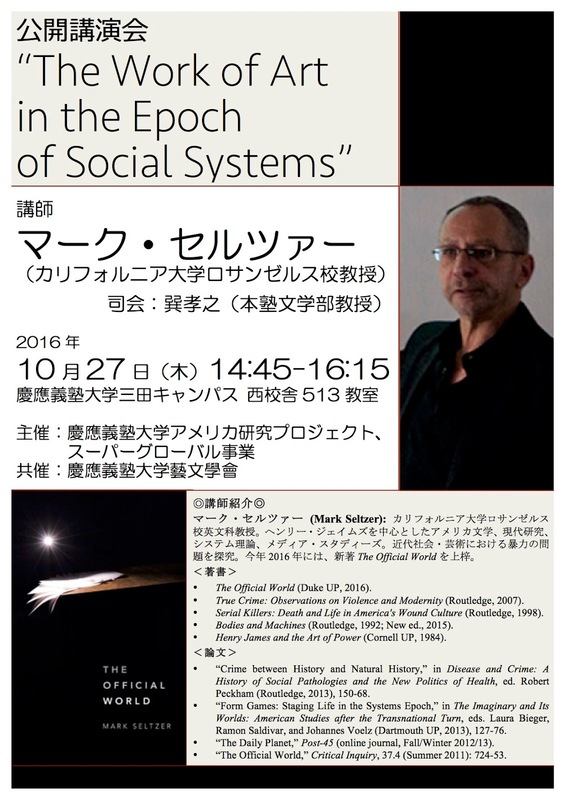 Robert Peckham (Routledge, 2013), 150-68. “Form Games: Staging Life in the Systems Epoch,” in The Imaginary and Its Worlds: American Studies after the Transnational Turn, eds. Laura Bieger, Ramon Saldivar, and Johannes Voelz (Dartmouth UP, 2013), 127-76. “The Daily Planet,” Post-45 (online journal, Fall/Winter 2012/13). “The Official World,” Critical Inquiry, 37.4 (Summer 2011): 724-53.